We work with our clients to define their goals and objectives and then chart a course to achieve them. Our strategic communications plans combine message development, media outreach, content creation, advocacy initiatives, stakeholder engagement, and brand development. With our expertise, relationships, and ability to craft compelling messages, we enhance our clients' existing services, public policy initiatives, community affairs, and corporate goals to create thoughtful campaigns across multiple platforms that resonate with their target audience. 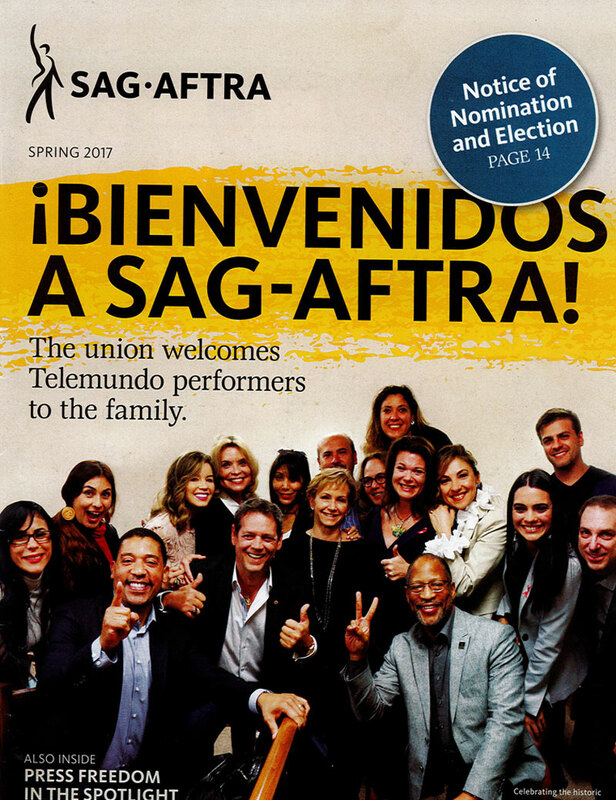 Telemundo performers win NLRB vote after year long national and public campaign to work under union contracts. Julian Castro speaks to Hispanicize 2018 attendees about the importance of Latino civic engagement. We offer integrated solutions that are based on our deep understanding of how public opinion changes, why it veers in a certain direction and how that ultimately drives decision makers. In today’s world, to win at advocacy you have to reach community leaders, highly networked individuals as well as digitally sophisticated constituencies who speak truth to power faster and with more impact than ever before. With our experience, relationships and insight, we provide sound judgement and counsel so that our clients’ messages can be heard in a clear and consistent voice. By combining government relations strategies and tactics with opinion research, polling, coalition building, grassroots and grasstops programs, social media engagement and traditional public relations we assure that our clients’ issues move forward. Your reputation is your business. Our business is your reputation. From CEOs to large non-profit organizations, we have earned the confidence and trust to help our clients prevent and manage crises at the local, national and international level. Our team is armed with an intuitive understanding of the media cycle and have a keen sense for developing strong narratives that help clients mitigate issues that may damage their brand or reputation. We deliver rapid-response and onsite counseling to help you work through the situation as it develops, anticipating and minimizing negative impact on your brand. We help manage the situation by delivering critical messages to the highest-priority audiences, both internal and external, and develop long-term plans to manage the residual impact. While crises are typically uncontrollable, how you react when you’re under fire is not and our team will work directly with yours to ensure urgent issues are resolved quickly and successfully, and damage control is managed effectively. 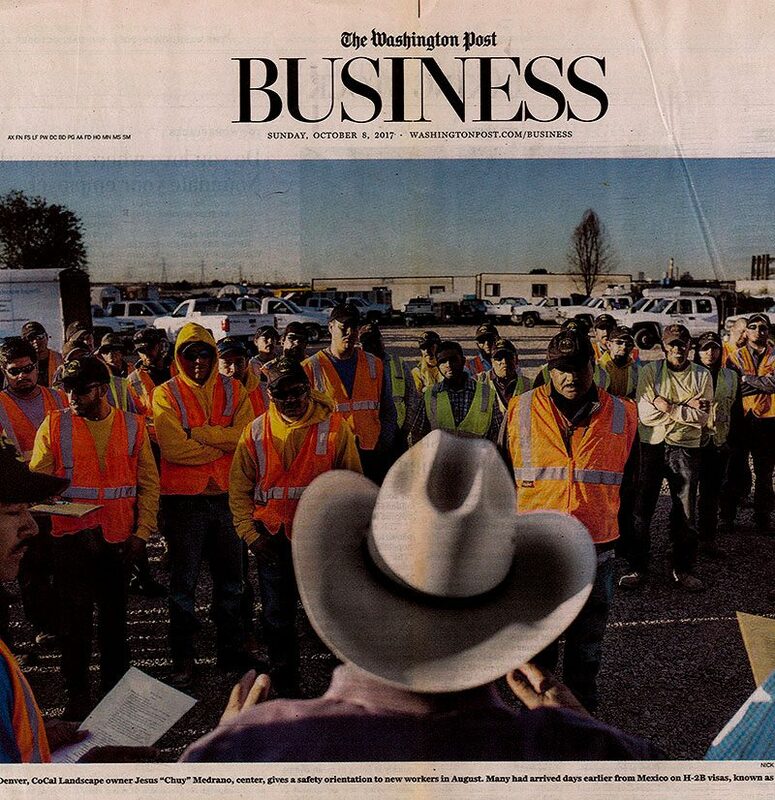 The National Hispanic Landscape Alliance works with the Washington Post in response to the growing seasonal worker crisis that is crippling industries across the country. Miami Beach Fraternal Order of Police seeks to raise awareness about the increased risks of Zika in first responders. We find a home for your story. 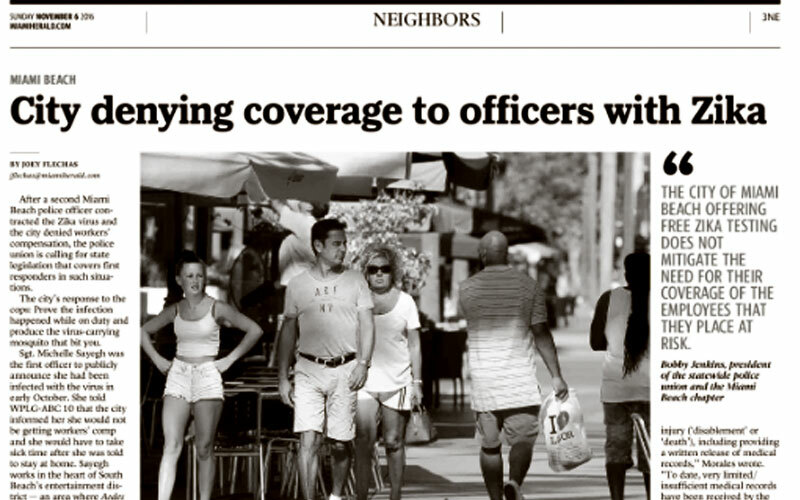 From national news outlets to the trade press or in the blogosphere, we work to secure media coverage that drives action, whether that's in support of a public policy initiative, for an issues advocacy campaign or to mitigate a crisis. Our relationships are broad, deep and include an extensive network of professional journalists, from top-tier, quality media outlets with influence and credibility. Spanning national broadcast media to digital platforms, whether in English or Spanish, no firm is better positioned to get their clients’ stories out to their target audiences across a broad spectrum. Our in-house team of media buying professionals has placed millions of dollars worth of advertising at the local, state and national level. We provide a detailed analysis of the broadcast, cable, digital, and radio options relevant to the campaign in order to help drive messages, in every medium. In 2008, Balsera Communications led the Spanish-language media messaging and outreach for the Obama for America campaign. Efforts won Obama 68 percent of the Hispanic vote, the largest Hispanic margin in the history of any presidential candidate. United Teachers of Dade launches social media campaign to increase awareness of the critical role of teachers as the engine of Miami Dade County Public School system. We not only practice digital trends – we live them. We understand that the digital realm evolves rapidly, so we continuously stay abreast of trends and use tools that help us keep our clients ahead of the curb in the digital age. Combined with our ability to create compelling and thoughtful content that engages users online, we are able to develop a deeper relationship between our clients and their audience and facilitate more pointed and strategic communications plans that help clients achieve their goals. Today’s environment of quick soundbites and clickbait headlines, make it a necessity to deliver clear and concise messages to audiences across a variety of channels. Whether it is for print or broadcast interviews, our team works to help clients create and deliver impactful soundbites. 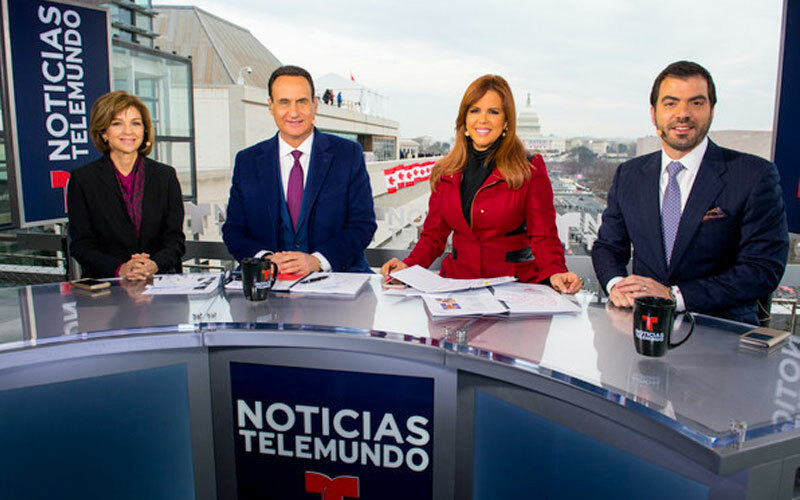 Balsera Communications founder Freddy Balsera serving as political analyst on Telemundo Networks.